12:00 a.m. - 4:59 a.m. 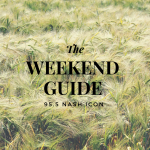 Become a 95.5 NASH ICON VIP! Get the 95.5 NASH ICON App! Take the Family to Race Weekend at Talladega Superspeedway! Win tickets to the GOODGUYS 14th Nashville Nationals! Tiger Crossroads at the Nashville Zoo! 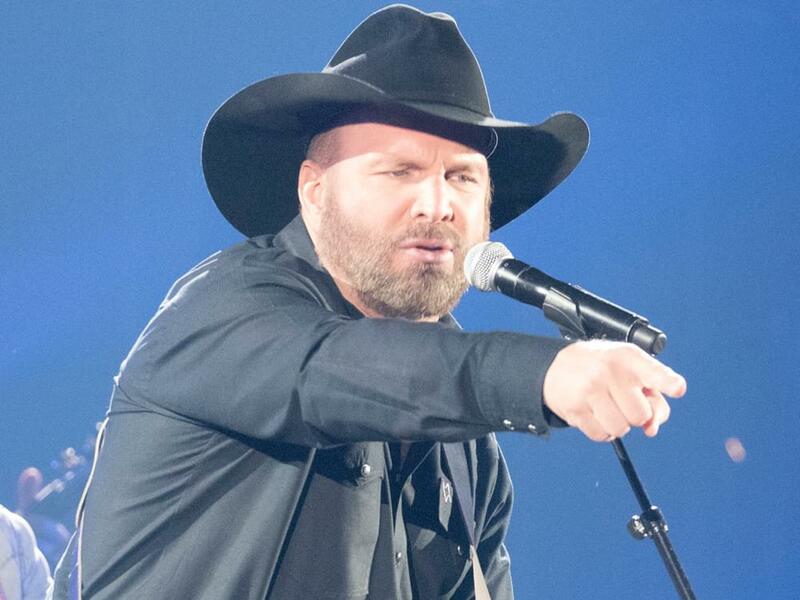 Tickets for Garth Brooks’ first-ever concert at Notre Dame Stadium went on sale at 10 a.m. ET on Sept. 14. Less than three hours later, more than 84,000 tickets have been sold for $98.95, which is more than $8 million. 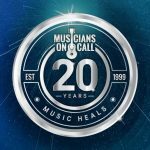 Garth’s concert will take place on Saturday, Oct. 20 at 7 p.m. ET. According to a press release, a “few single seats” are left via Ticketmaster. PuppyUp Walk and Puppy Jam! 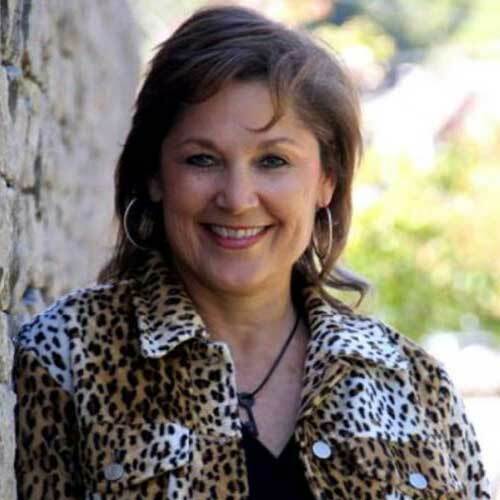 Meet Lisa Manning from 95.5 NASH ICON at the PuppyUp Walk and Puppy Jam on Sunday, May 4th in Franklin!